We Manufacture The Most Solid Door On The Market since 1992. Our Craftsmanship Is Top Of The Line For Home. Residential Forced Entry Approved And Burglar Resistant Impact Resistant Doors. 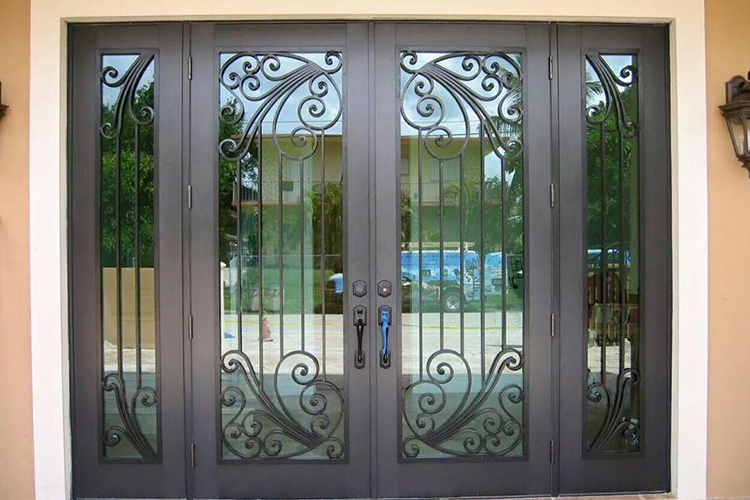 Exquisite Style For Your Home, Full View, High impact and Hurricane Resistant Aluminum Doors. 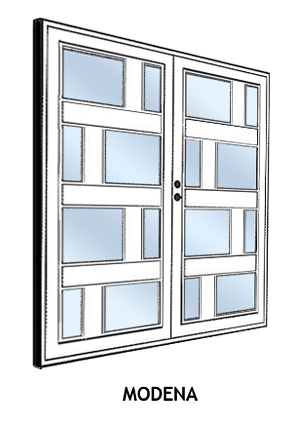 Impact Door Manufacturing and Impact Windows At A Great Price. Start your Order Now and Get A Free Estimate. 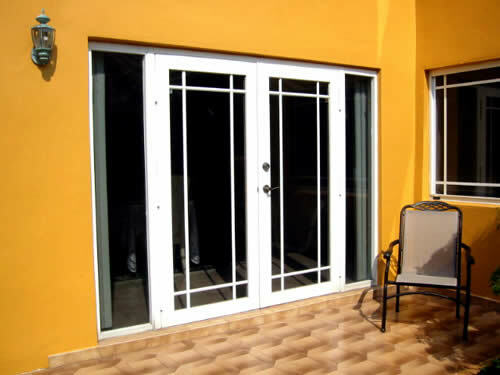 We manufacture and sell high quality aluminum impact resistant and non-impact resistant doors and windows. 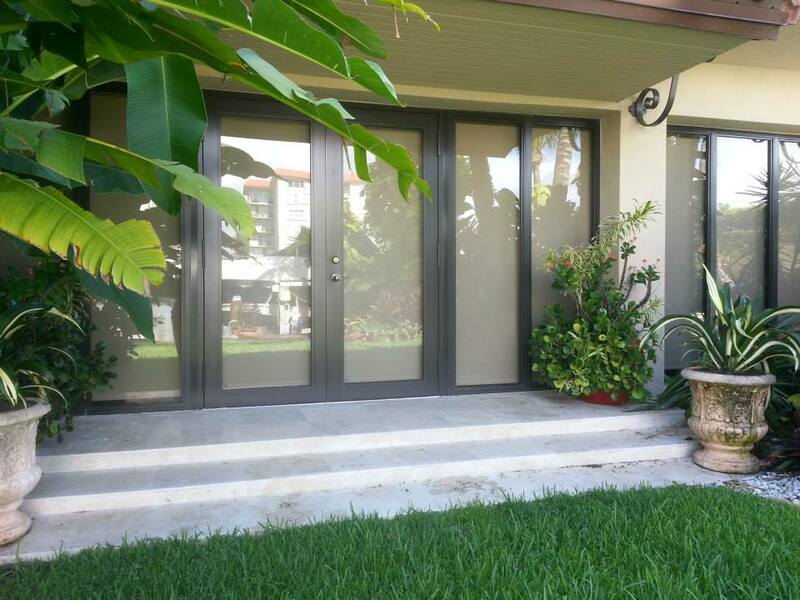 Impact doors give maximum protection to homes from potential storms, break-ins and much more. 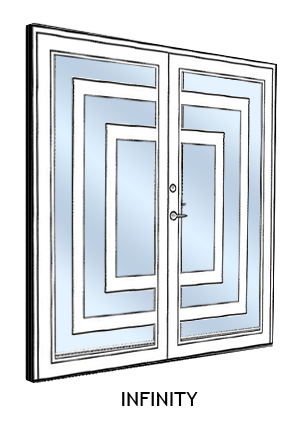 Custom doors helps improve the outlook, quality and aesthetics of your house. 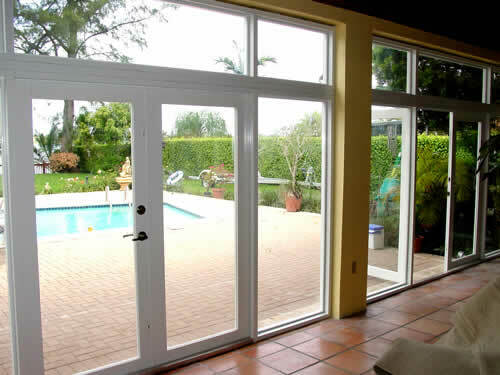 We sell excellent quality and affordable aluminum impact resistant windows. Choose from several styles. Give your home a beautiful finished look. 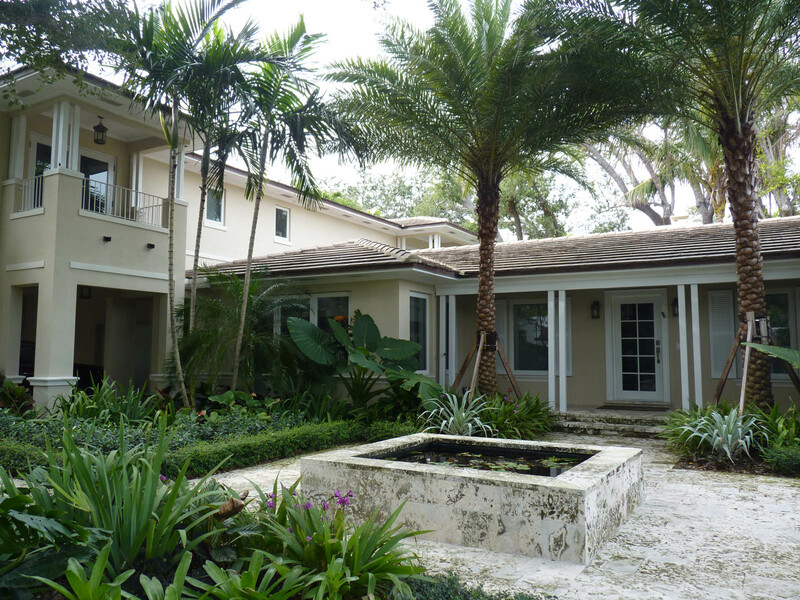 Beautify and Secure your home with Doralum Impact-Resistant Doors and Windows. Replacing outdated, inefficient windows and doors will not only add value and curb-side appeal to your home, but will protect your home from severe weather damage, make it safer from intruders, and save you money on electric bills. 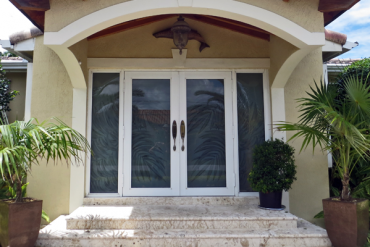 Manufactured to meet Miami-Dade County’s strict approval code process, Doralum doors and windows can withstand the impact high velocity winds and flying debris that occur during a severe storm. They can also guard against burglary and break-ins. Doralum Impact Resistant Doors and Windows are a deterrent to criminals looking to break in to a home. Their solid structure makes it extremely difficult to gain entry. Care about the environment? Doralum does too. 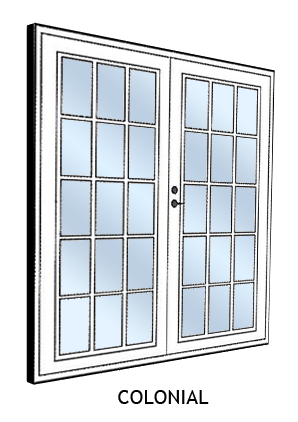 Our doors and windows create a secure seal around every door and window, keeping your indoor climate from seeping out. 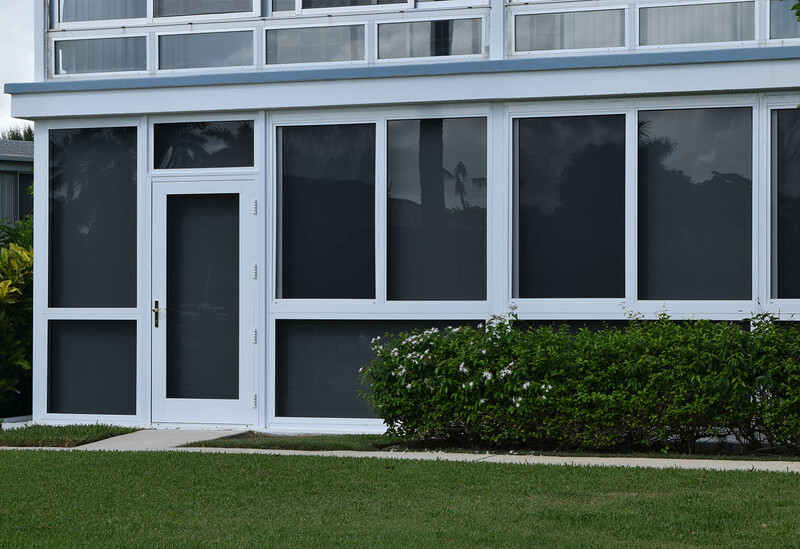 We also use specialized glass which keeps UV rays out while letting light in. This makes your air conditioning or heating system work less and save energy. That’s great for the planet and your pocket. 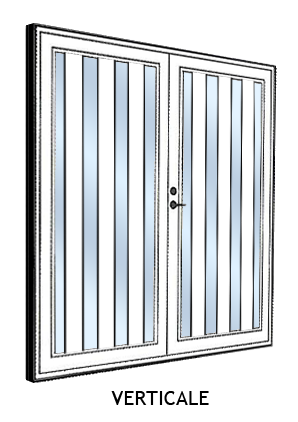 We promise the most solid door on the market including consultation, free estimate, and custom door design. 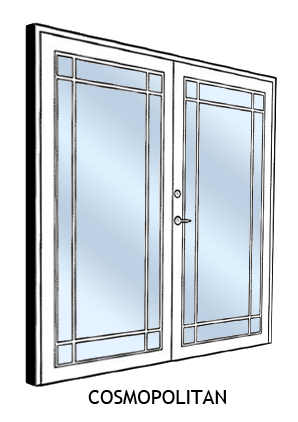 We combine quality workmanship, superior knowledge and low prices to provide you with impact doors and windows unmatched by our competitors. 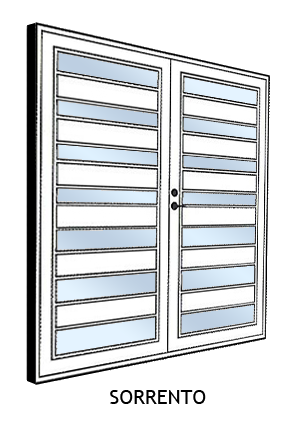 Our Impact doors and windows create a secure seal, keeping your indoor climate from seeping out. This makes your air conditioning or heating system work less and save energy. Doralum Impact Resistant Doors and Windows are a deterrent to criminals and burglars. Their solid structure makes it extremely difficult to gain entry. Love Our French Doors! I just wanted to let you know that our doors are up and they look lovely! Everyone who has seen them has commented on their quality and design. We are very happy with them and the service you provided. 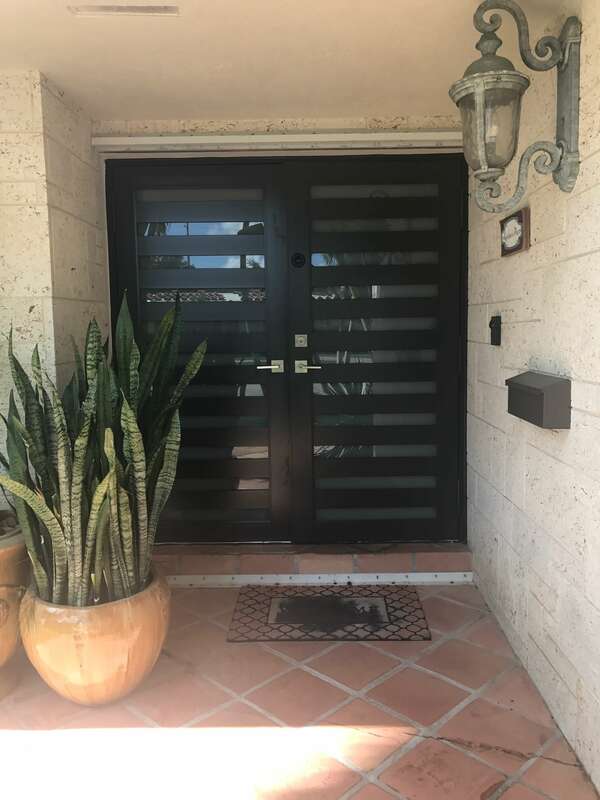 If and when we need any other doors, we will use you for sure. And, of course we shall pass your business name on to others. Was highly recommended to us by a family member who used them. 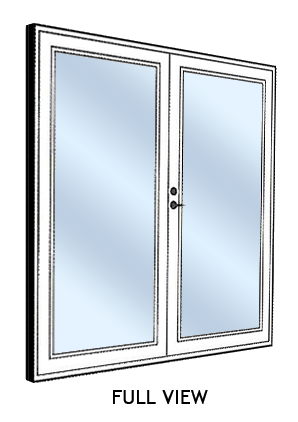 We experienced quality service and French Doors and windows at a very reasonable price. Also recommended them to my brother and he did his entire house as well and is glad he chose this company. From the initial meeting with our sales representative, All the way through to installation was a very pleasant experience. Jose was very nice and knowledgeable. He knew the product and the many options available. He maintained contact with us, and he worked with us through the entire process. The impact doors look fantastic, and the installation job was awesome. My wife and I could tell they all really care about the job they are doing. 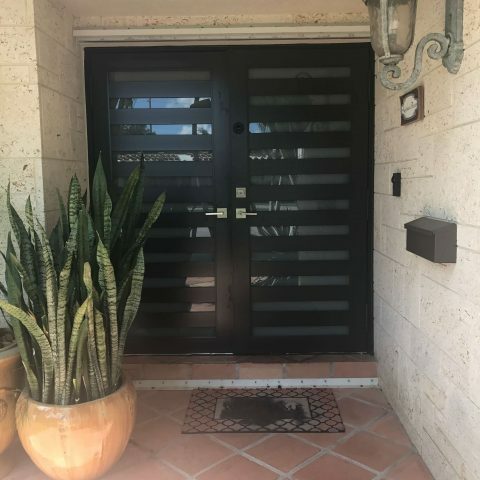 The Most Solid Door On The Market since 1992. Beautify and Secure your home with Doralum Impact-Resistant Doors and Windows. 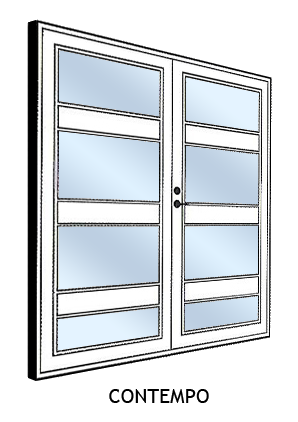 Doralum doors and windows can withstand the impact high velocity winds and flying debris that occur during a severe storm.